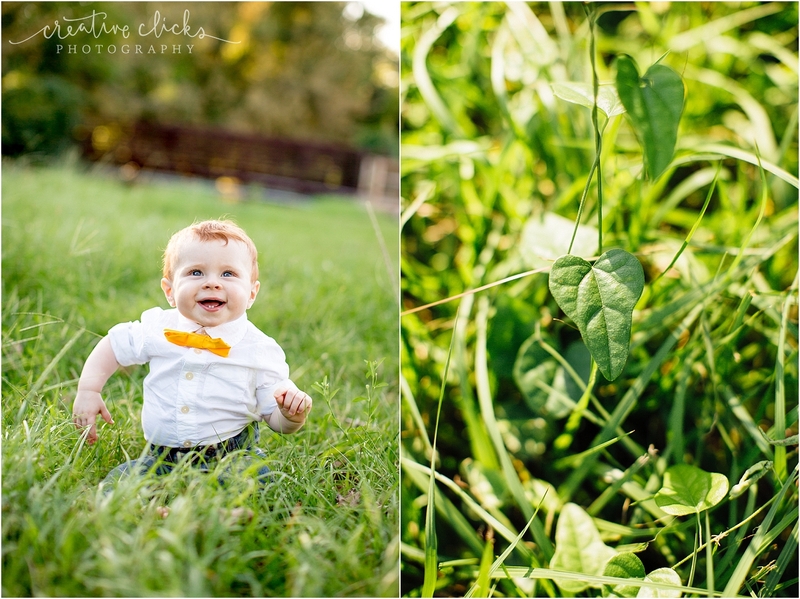 This session was such a joy. 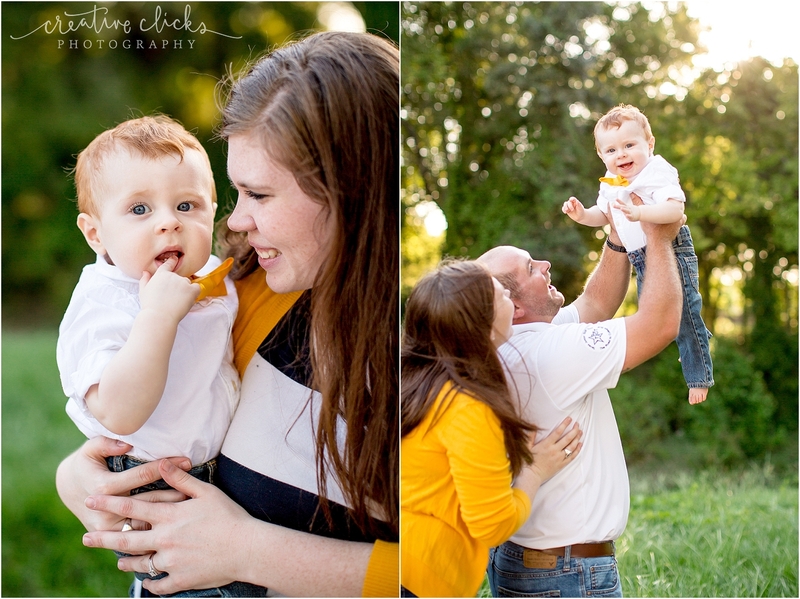 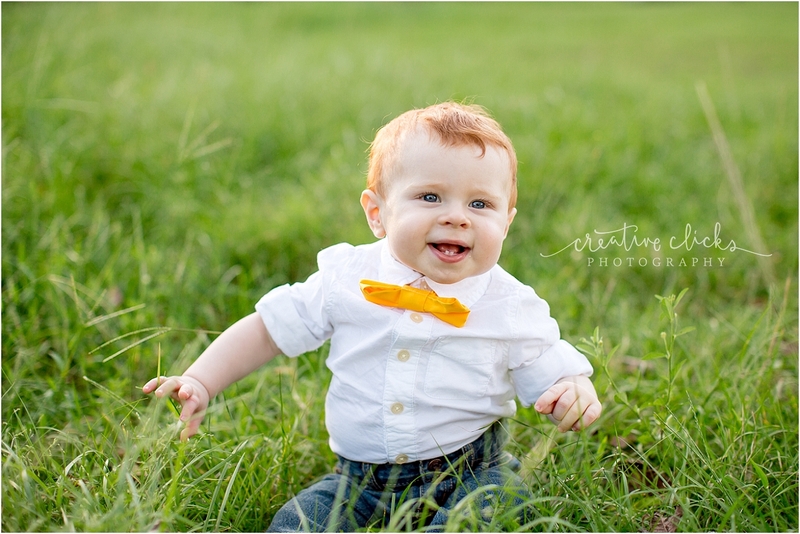 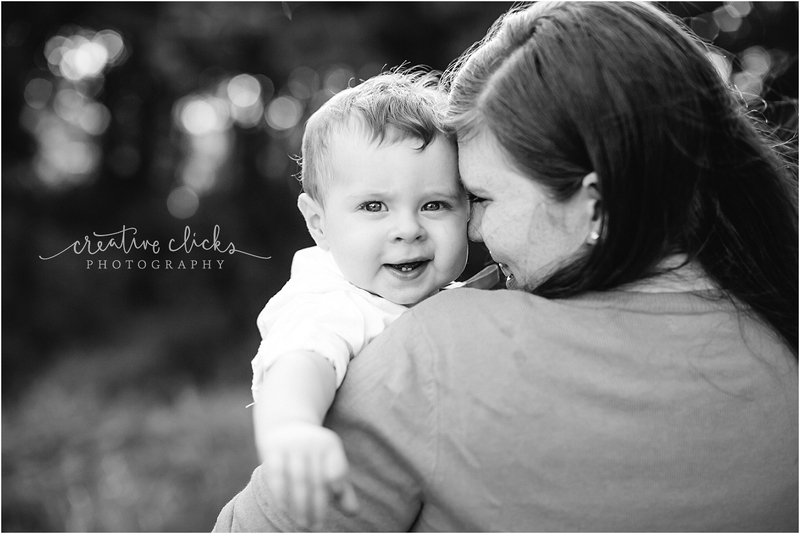 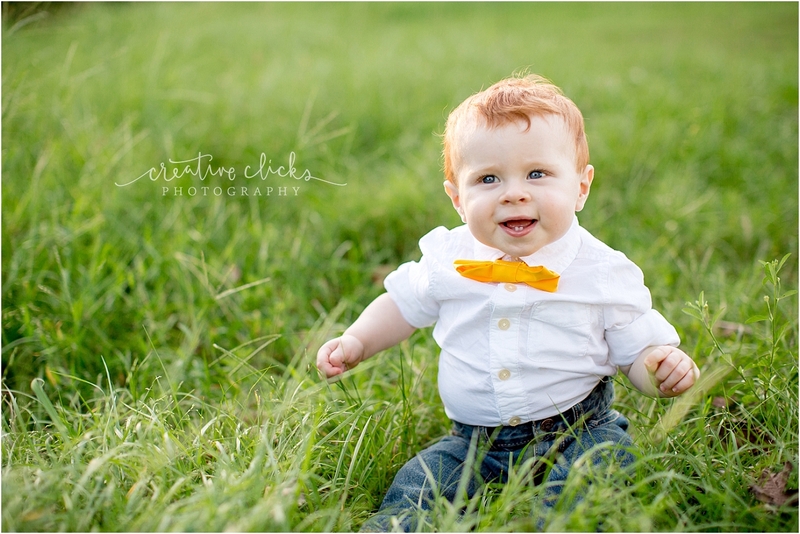 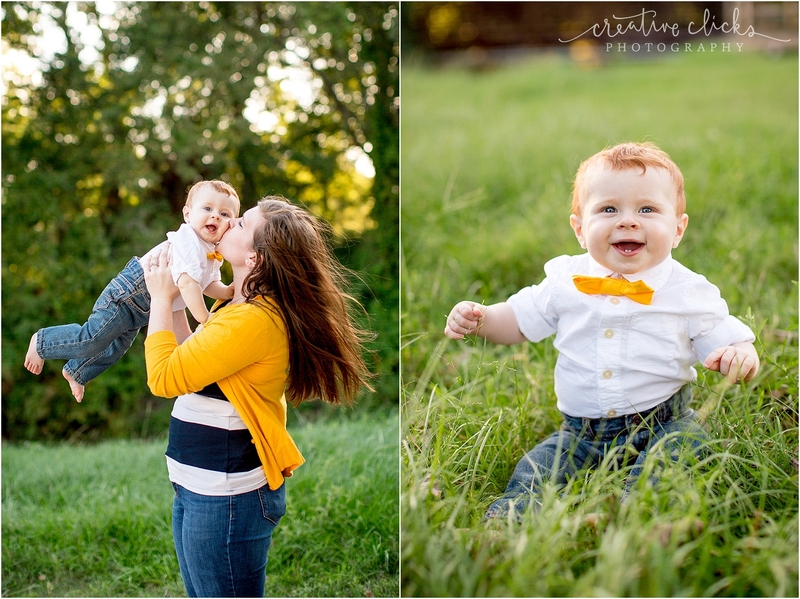 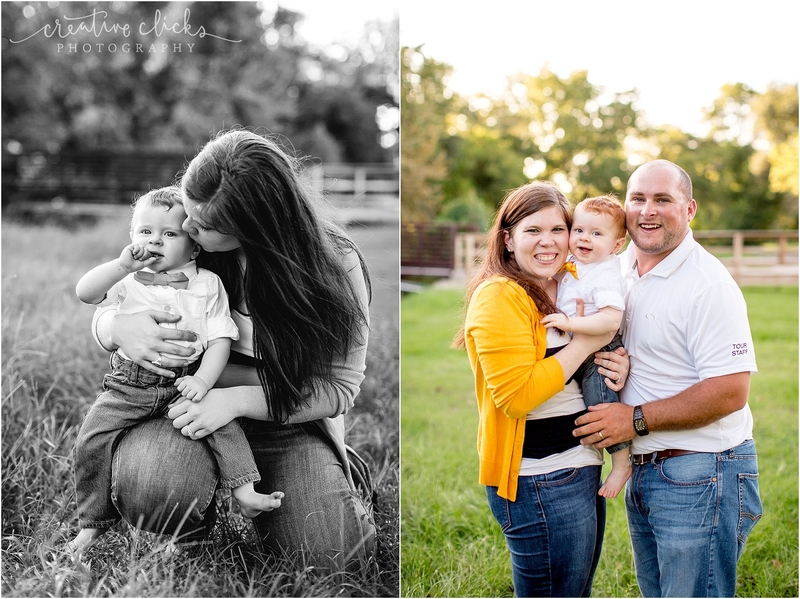 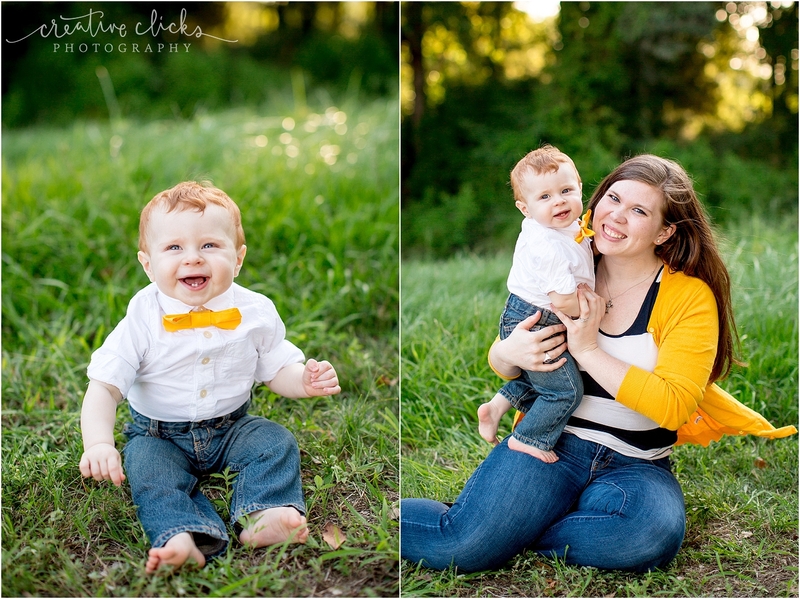 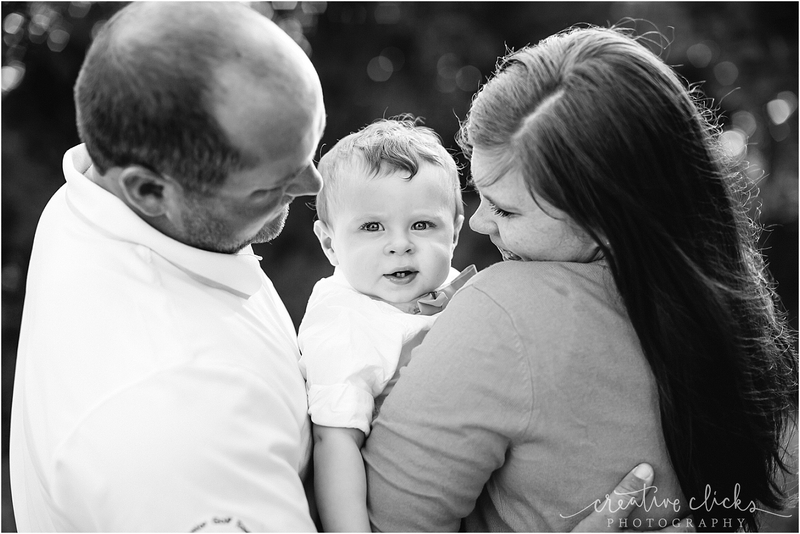 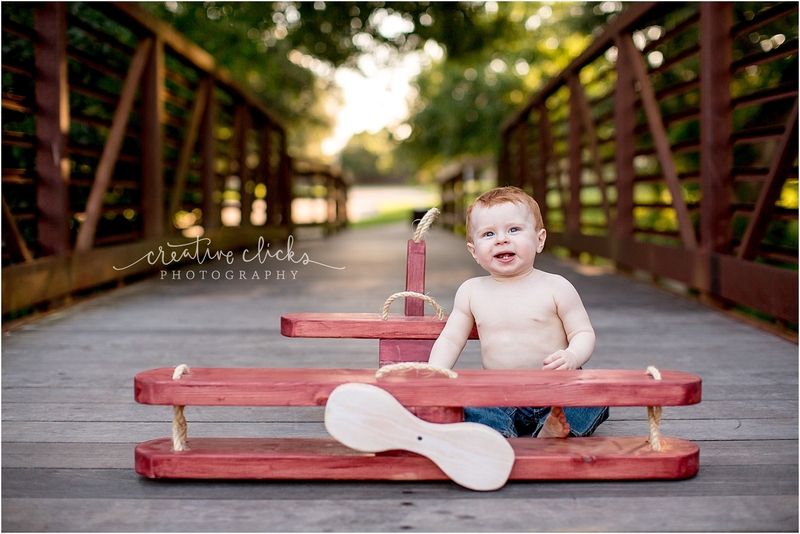 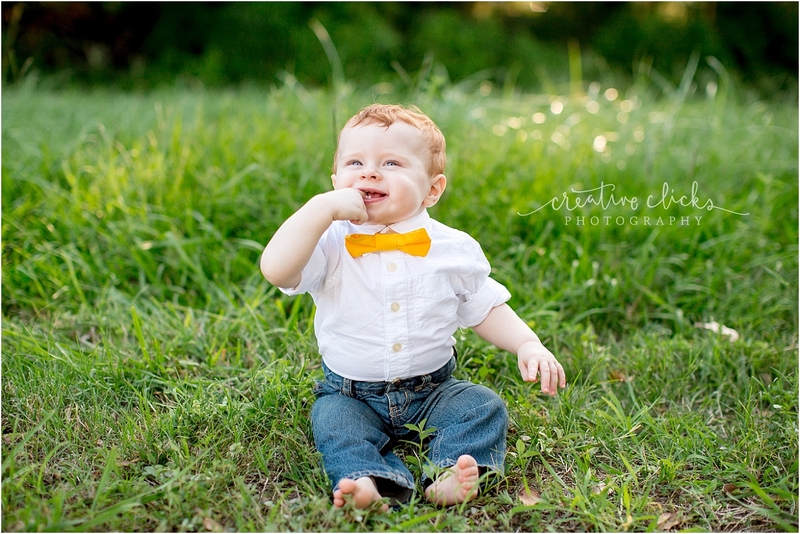 Braxton was all smiles and I was so delighted to be able to capture the most adorable photos of him! 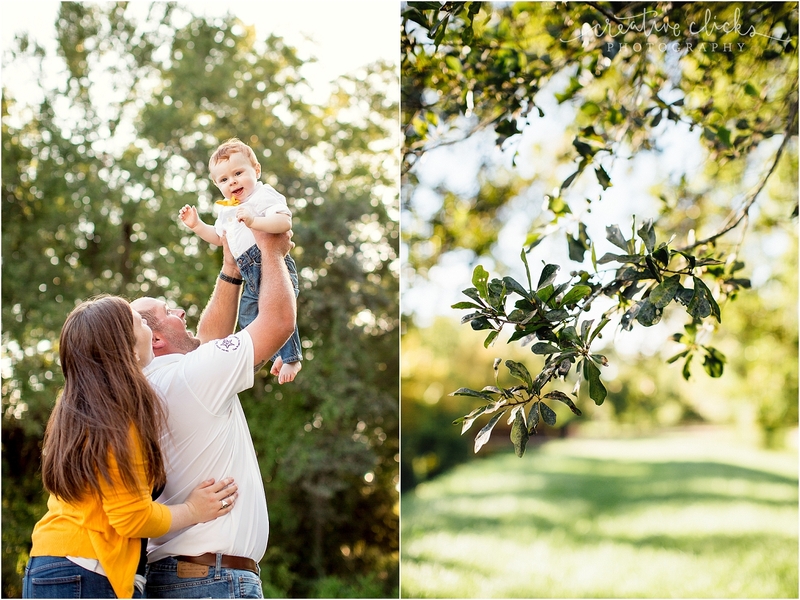 It was a beautiful evening and we had the whole park to ourselves, so perfect! 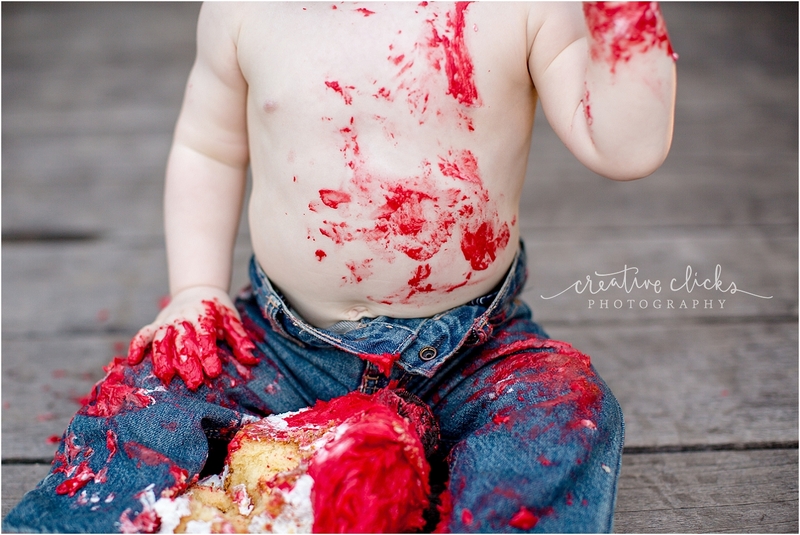 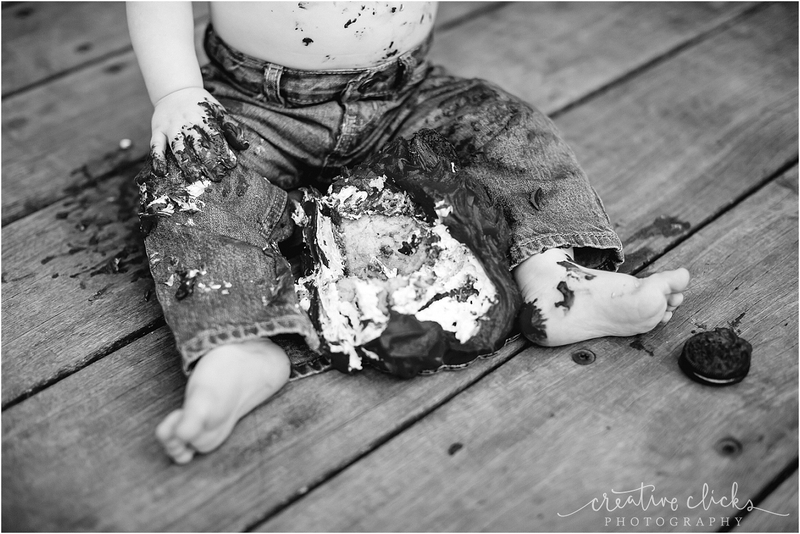 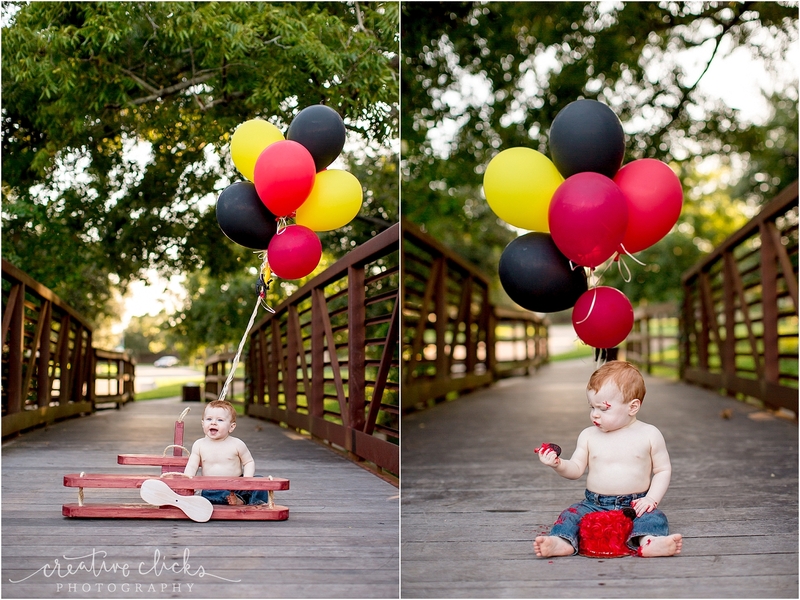 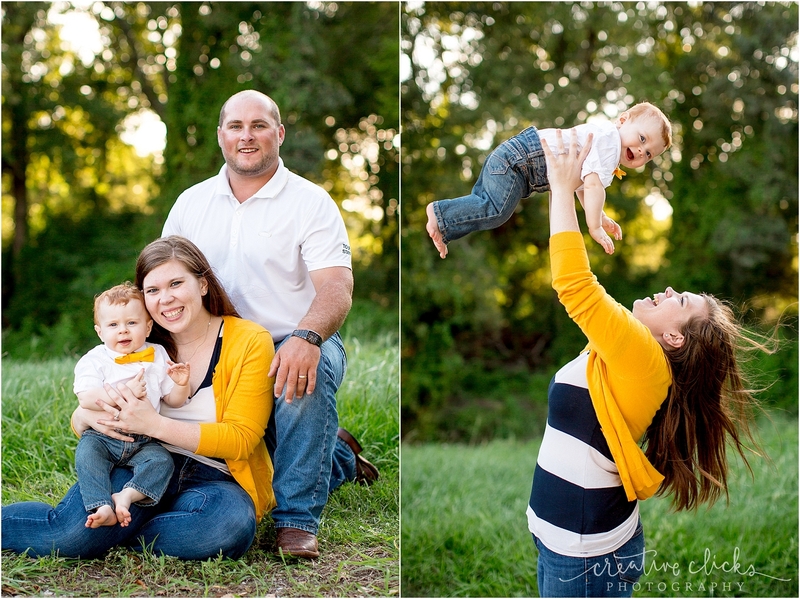 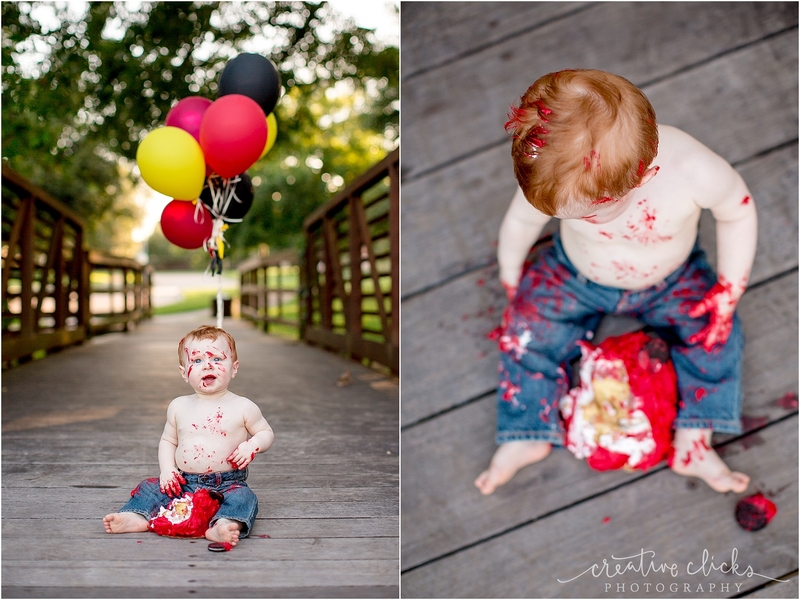 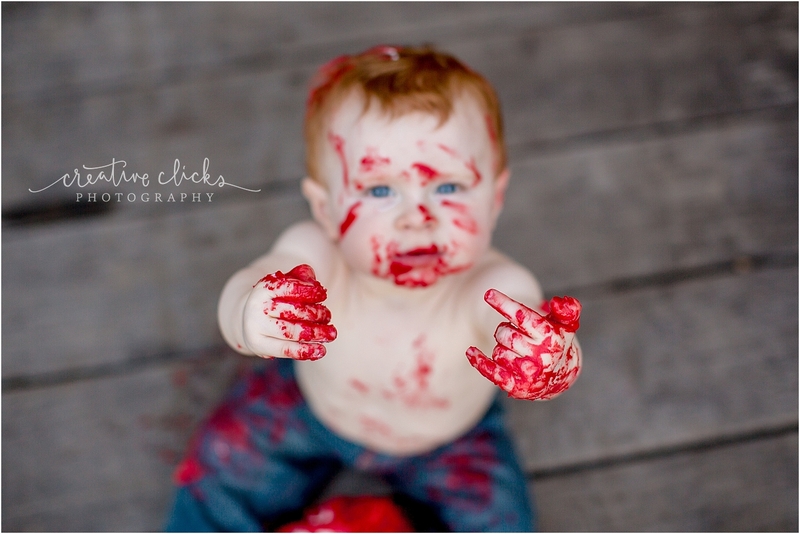 We ended the session with a little cake smashing to celebrate Braxton’s 1st birthday! 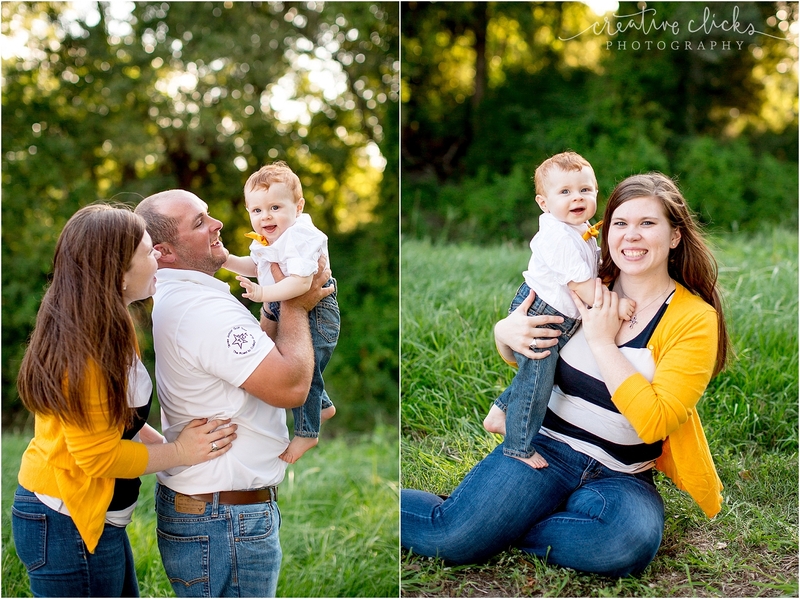 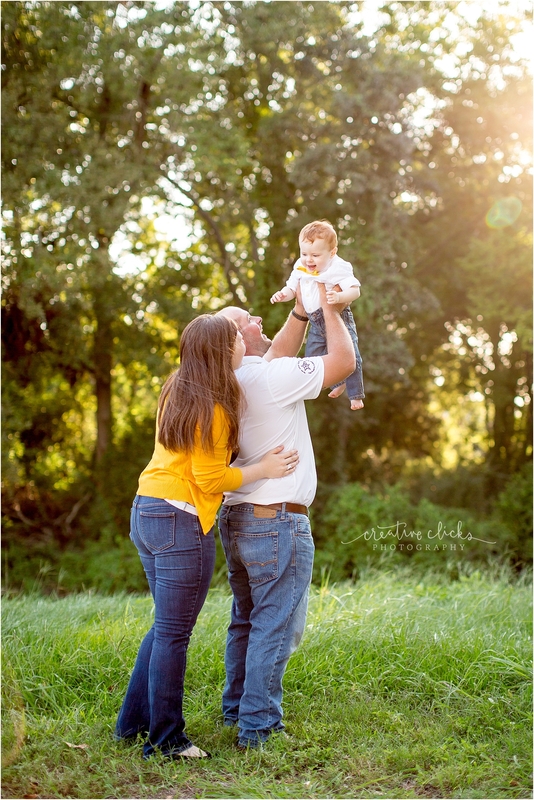 Thank you Brittany and Billy for being so easy to work with!